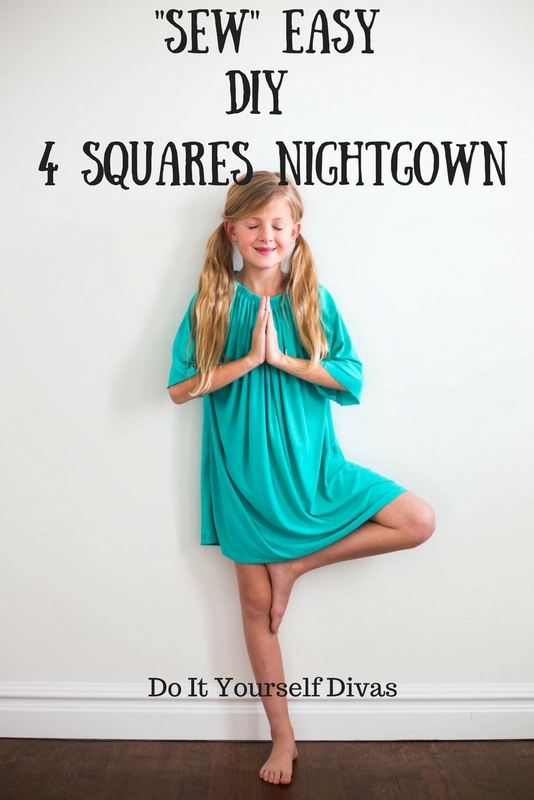 With only 4 pieces of square fabric, you can make this cute and comfortable nightgown for your little girl. It's easy! 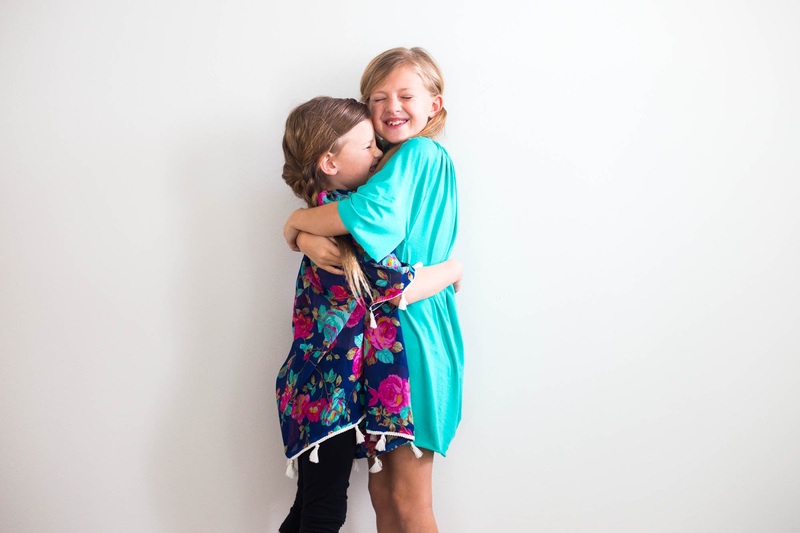 We want to thank Hobby Lobby for providing the beautiful spring fabric for this post! We have been wanting to create a video tutorial for our well loved 4 Square Nightgown for quite some time, and now with this lovely fabric we can really show it off in video form. 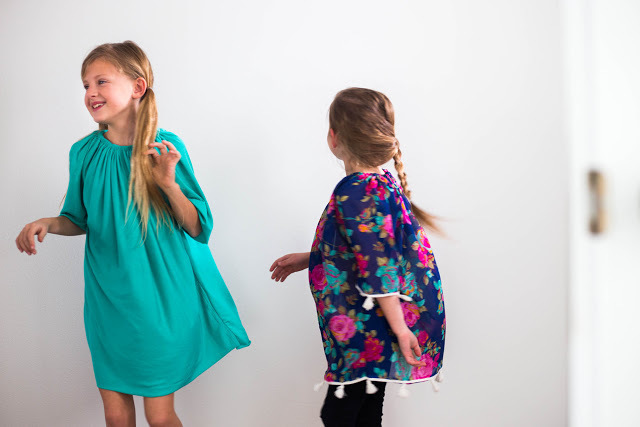 Watch the video below for instruction on how to make this beautiful nightgown / dress for your little girl! It might be so easy, your daughter could make it herself (if you trust her with a sewing machine...)! Around widest area (hip/bum) = 24" + 2" = 26"
Desired length from collar bone down = 25" + 1" = 26"
Around widest part of arm = 7", Double that number = 14"
Desired length from base of neck down the arm (to the elbow) = 13" + 1" = 14"
I used .5" wide elastic. Measure loosely around the base of the neck and then add 1" for seam allowance. 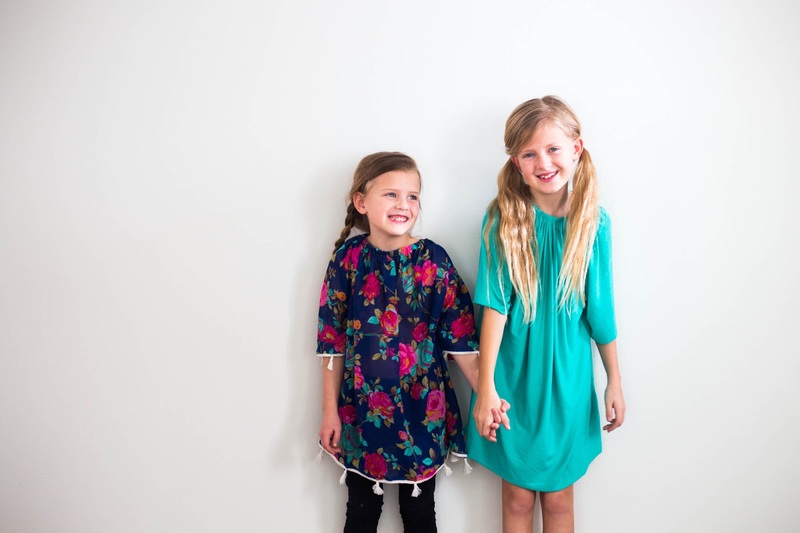 For my 3 yr. old and 7 yr. old I used the same measurement of 15". 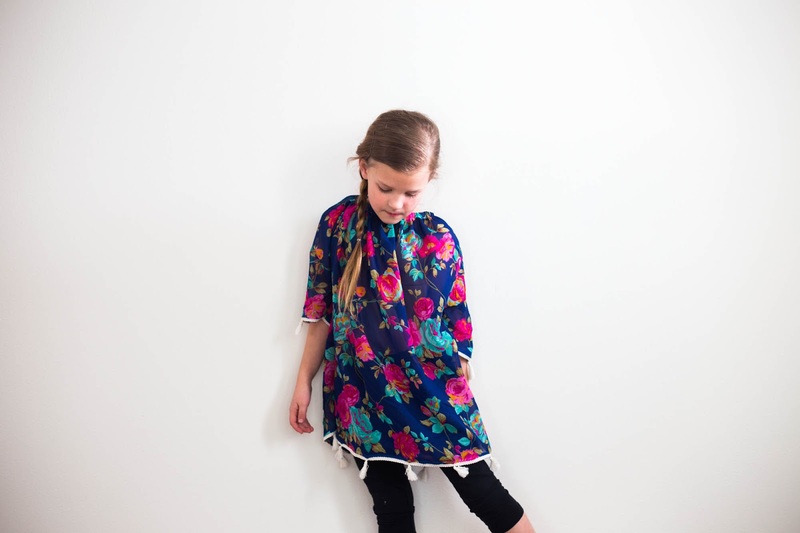 For more step by step instructions with photos click here. 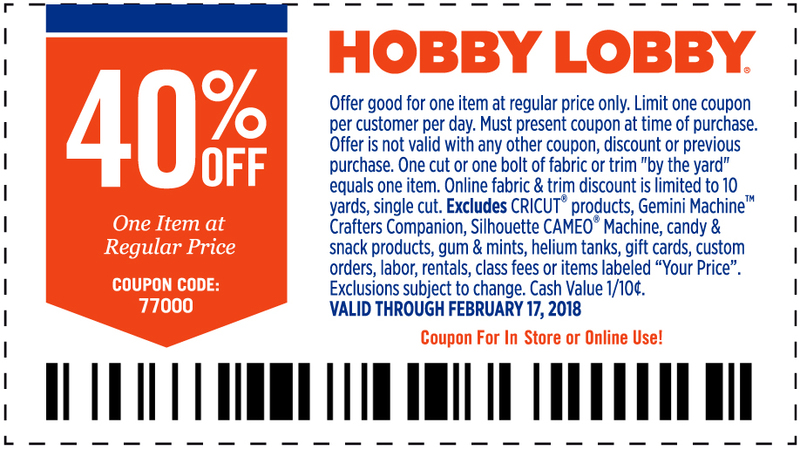 Don't forget to check out Hobby Lobby's beautiful Spring Fabric here! And be sure to use this 40% off coupon.